Bristol has become somewhat of a haven for food lovers in recent years with its plethora of cracking restaurants. It's home to everything from dirty burgers and sourdough pizza to Michelin quality food. 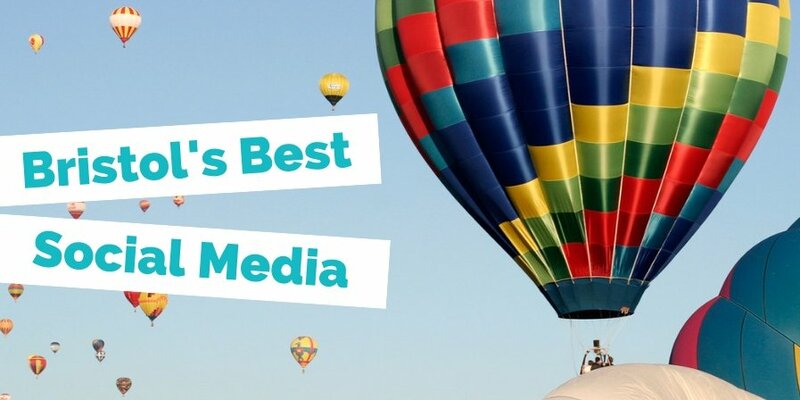 Now, we at Noisy Little Monkey absolutely LOVE food and we absolutely LOVE social media marketing. 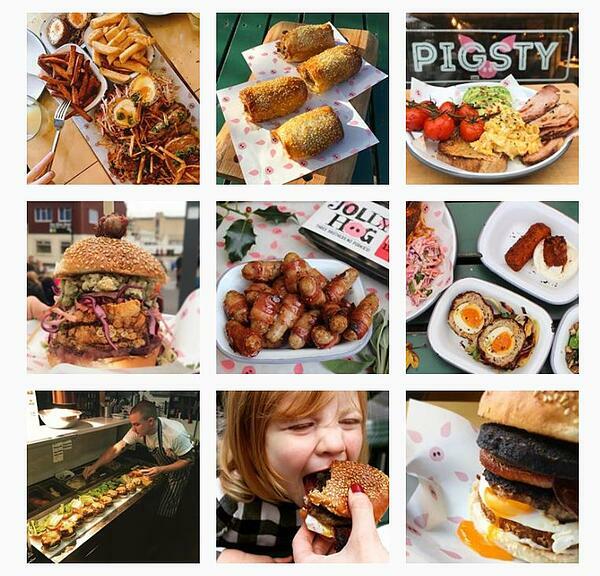 So, we decided to combine those two passions and compile a list of Bristol restaurants with the best Instagram game. 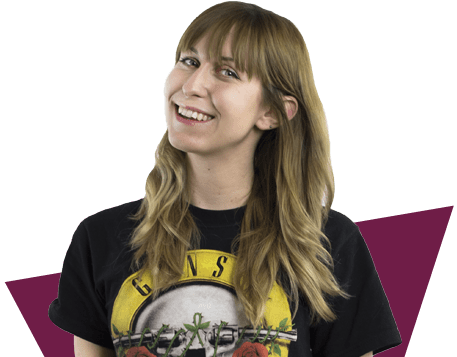 Just make sure you've eaten your lunch before you give this blog a read. Kicking off this list in style is one of Wapping Wharf’s finest and the self-declared ‘Home of the Hog’. If pork is your thing, you’ll love Pigsty. Their Instagram is jam-packed with highlights from their menu, teasing you with mouth-watering images of all things pig (if the breakfast stack doesn’t get you going, we’re not sure much will). If you’re ever South of the river, be sure to get yourself there. Head a few doors down from Pigsty and you arrive at Woky Ko. 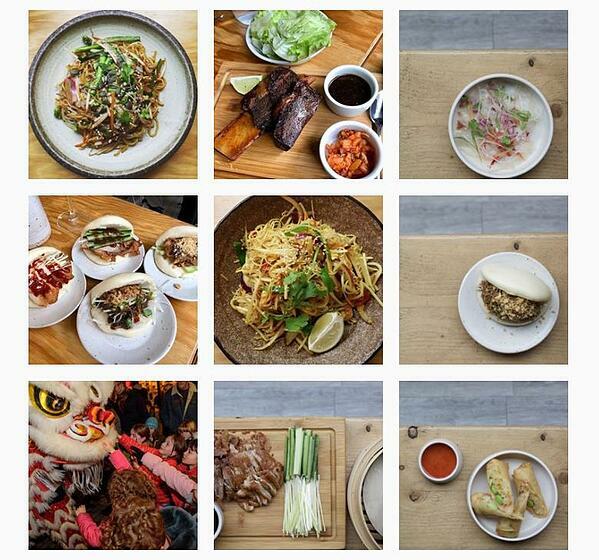 Fun fact: Woky Ko is the brainchild of MasterChef finalist Larkin Cen and if Asian cuisine is what your Instagram feed is missing, then this is your answer! Baos are Woky Ko’s speciality but they also delight their followers with a range of Asian cuisine, from crispy duck pancakes to wonderfully colourful noodle dishes. What a winner. Image courtesy of Woky Ko's Instagram feed. Who doesn’t love some good ol’ pizza? 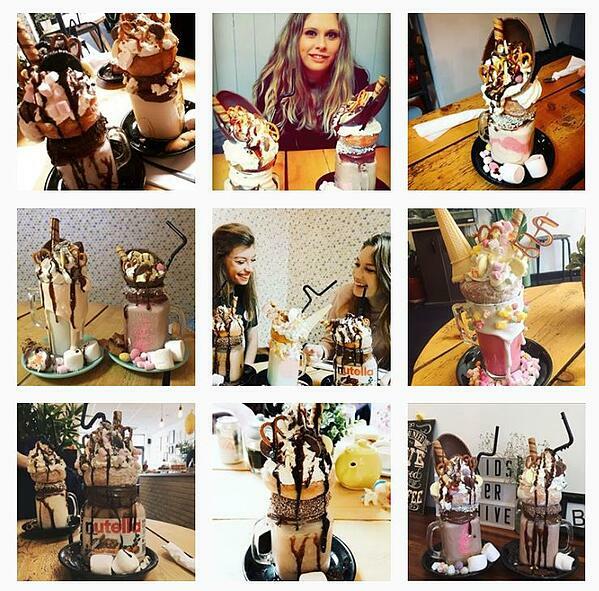 An array of fancy toppings makes Bertha’s Insta well worth a follow. 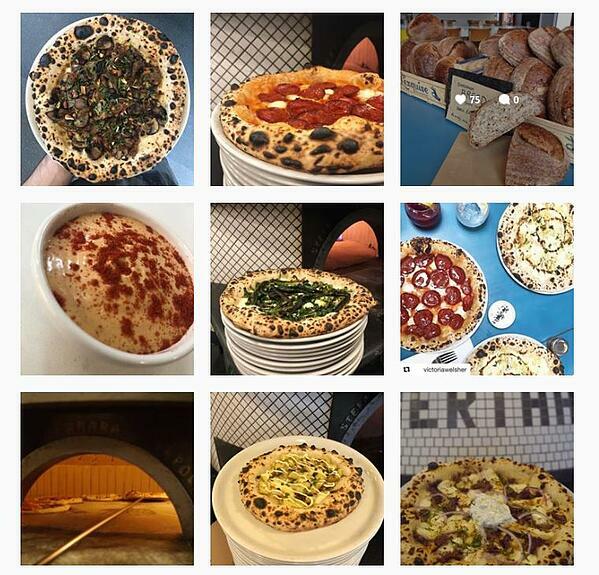 Not content with just uploading photos of pizza, Bertha's treat their followers to some cracking dough related desserts from time to time too. Image courtesy of Bertha's Instagram feed. 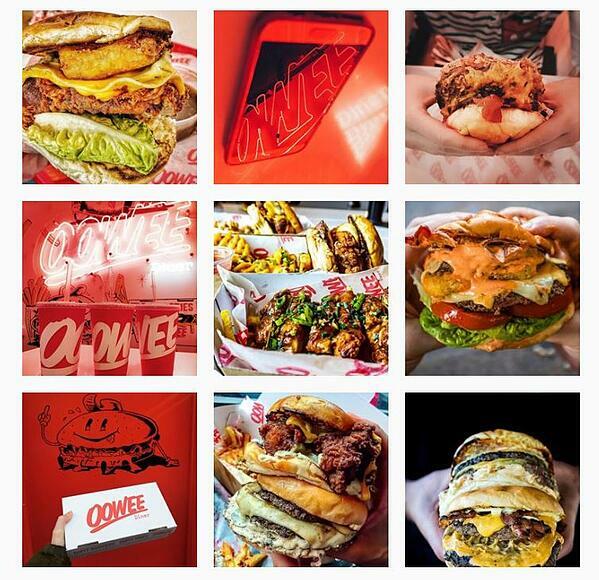 Image courtesy of Oowee Diner Instagram feed. 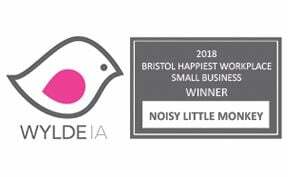 Pieminister are a true Bristol institution and it wouldn’t be a proper Bristolian list without these guys featuring. Pies in abundance plus gravy, mushy peas, as well as bonus dog posts make this Instagram account an all-round winner. Cracking use of Instagram stories too Pieminister. We tip our marketing cap to you. 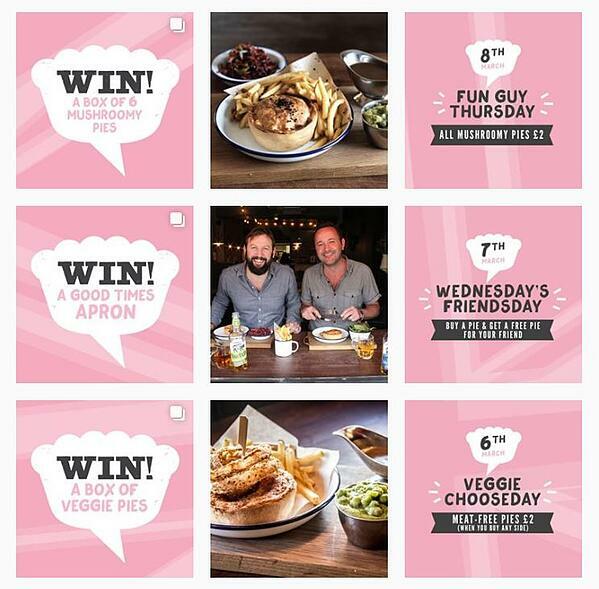 Image courtesy of Pieminister's Instagram feed. Image courtesy of Dela's Instagram feed. These guys are an independent cafe specialising in local coffee, delicious cakes, and they also offer a small seasonal menu. 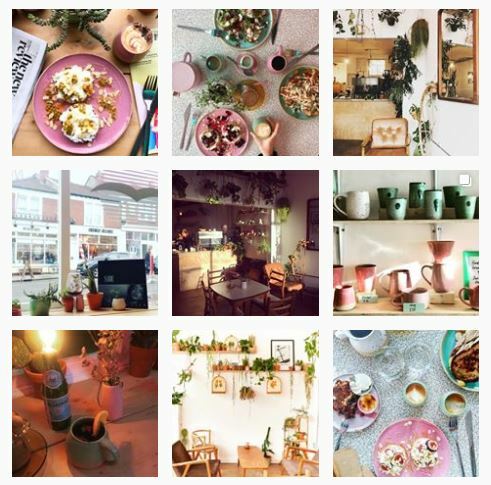 It's on North Street in Bristol and is worth a visit not just for the beautiful food but also the decor - greenery everywhere! 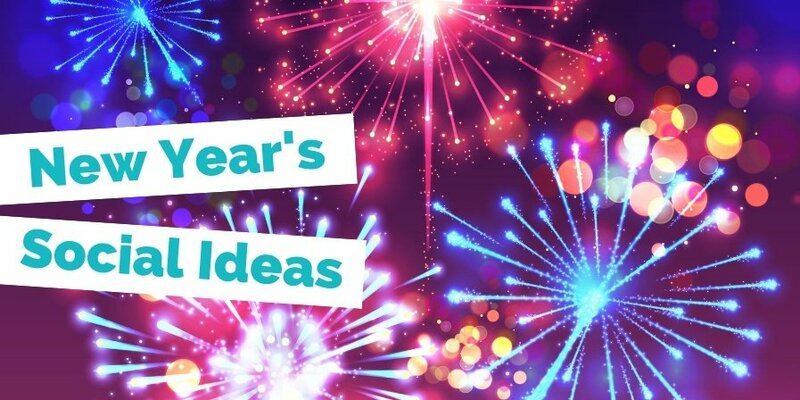 Did you make it to the end of this blog without ordering a takeaway? If so, give yourself a pat on the back. You have excellent self-restraint. 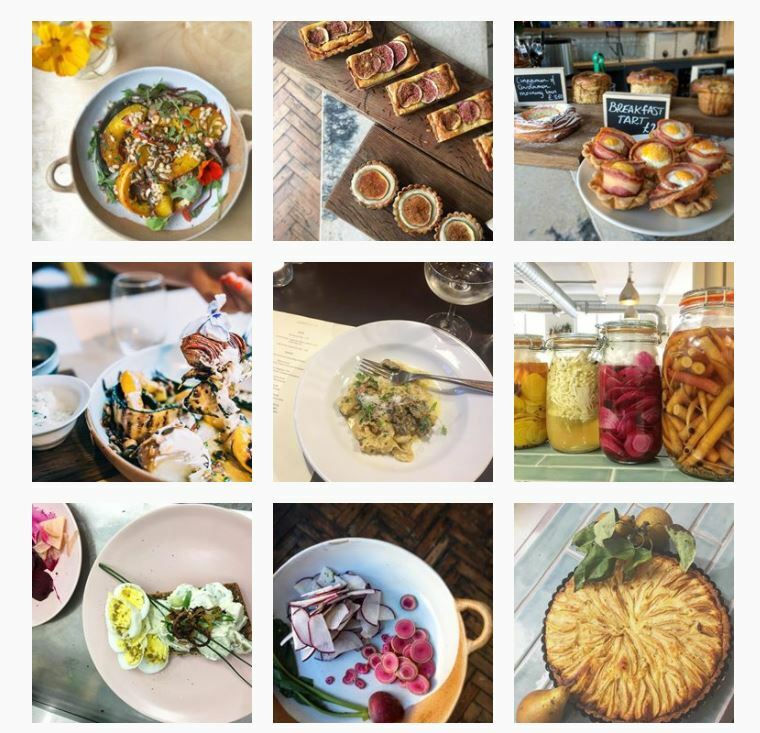 If you fancy yourself as a bit of a Bristol restaurant connoisseur and have spotted some strong Instagram feeds which aren't featured on this list then give us a shout on Twitter or Facebook and get it added to the list!